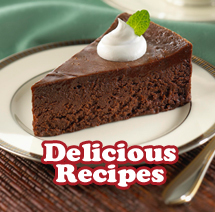 Tootsie Roll Industries, LLC manufactures and sells some of the world's most popular confectionery brands. 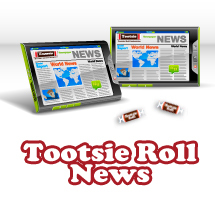 Beginning in a modest New York candy store with the Tootsie Roll's introduction in 1896, the Chicago-based company has grown to become one of the country's largest candy companies, with operations throughout North America and distribution channels in more than 75 countries. 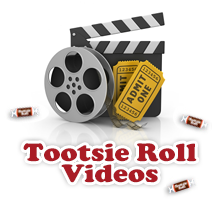 Tootsie's brands include some of the most familiar candy names: Tootsie Roll, Tootsie Pop, Charms Blow Pop, DOTS, Andes Mints, Sugar Daddy, Charleston Chew, Dubble Bubble, Razzles, Caramel Apple Pop, Junior Mints, Cella's Chocolate-Covered Cherries, and Nik-L-Nip. They're sold in a wide variety of venues, including supermarkets, warehouse and membership stores, vending machines, dollar stores, drug stores, and convenience stores. 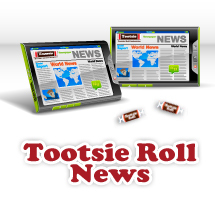 Together, the Tootsie brands resonate strongly among every age group, culture, and demographic; for every occasion and event; and during every economic climate, qualifying them as truly enduring, iconic American confections.